Whether its simple, unadulterated elegance or chic, sleek sophistication you are looking for, Natural Image has created the perfect monofilament wig with you in mind, shown in Burnished Snow and Praline Mist colours. A hand-knotted lightweight lace-front monofilament top combine to create textured natural hair movement for a highly popular style. 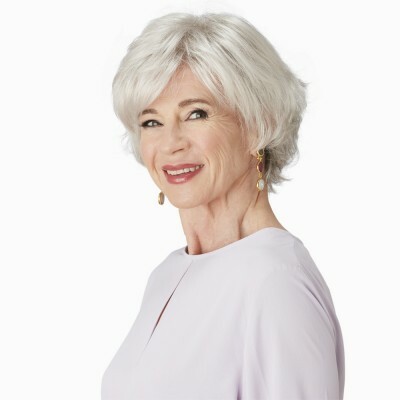 Natural Image's Perception wig will add plenty of sparkle to your style and a spring in your step that will bring a smile to all who stand admiringly in your wake. Natural Image's Lace-front with Comfort Cap base and monofilament crown or parting. hand-knotted sheer lace front for off the face styling. 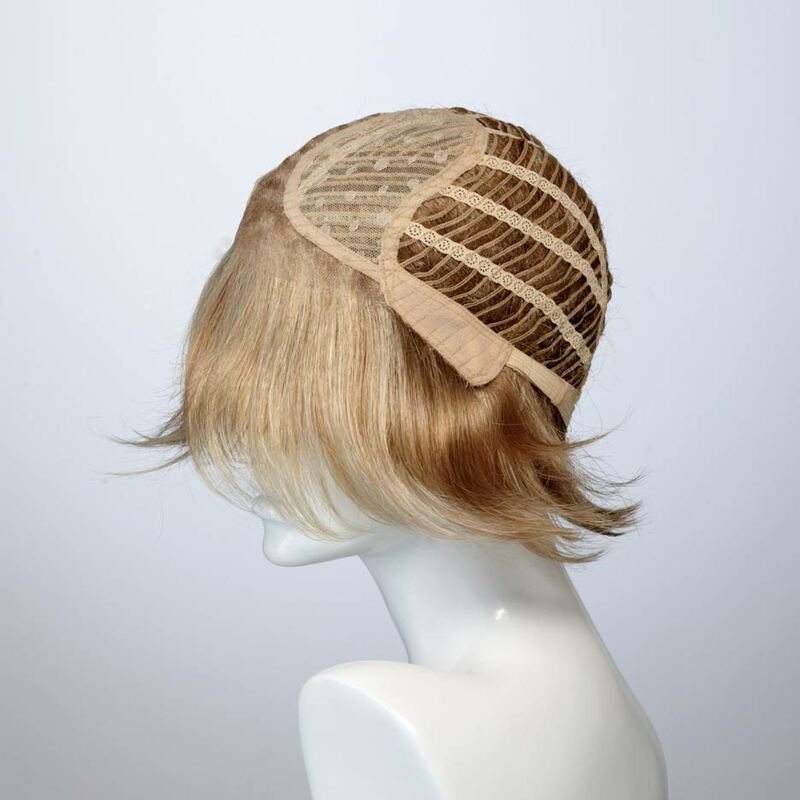 The base is the Comfort Cap construction which is light, comfortable and breathable while the fine Velcro tapes mean that the wig can be adjusted for a custom like fit.